Did you know there are 13 cities in the United States that share the name Dublin? St. Patrick&apos;s Day is our favorite day of the year in Dublin, Ohio, but cities named Dublin around the globe celebrate this national Irish holiday. Let&apos;s take a look at all the different St. Patrick&apos;s Day gatherings starting here in our quaint Ohio town. 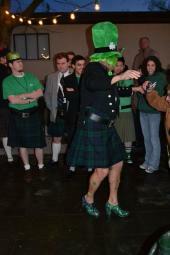 "The Best Legs in a Kilt Contest" kicks off St. Patrick&apos;s Day weekend on Friday evening. Then spend all day Saturday celebrating the greenest, grandest day with the Dublin, Ohio St. Patrick&apos;s Day parade through Historic Dublin. 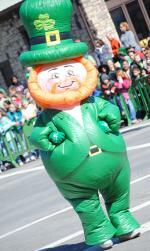 Afterwards, enjoy great music, food and Irish activities at the Blarney Bash. 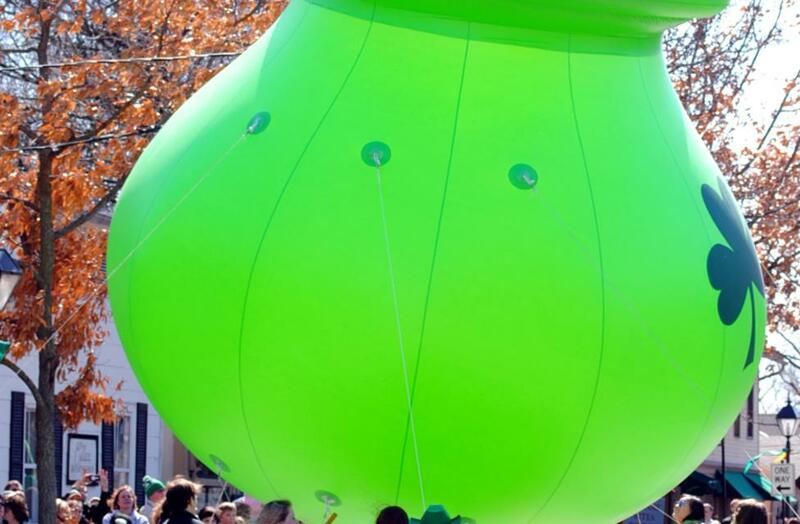 This sunny Dublin city is celebrating their 33rd St. Patrick&apos;s Day! Attend the Green and White Gala, watch the City of Dublin&apos;s parade and end the weekend with some Irish gold when you finish the Shamrock 5K Fun Run and Walk. Their motto for the greenest, grandest day is, "Bring the whole family to enjoy the CRAIC during these St. Patrick&apos;s events." 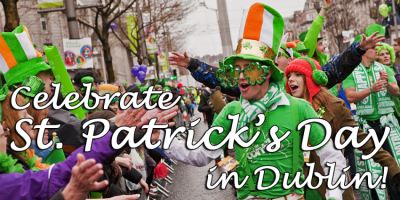 Craic is an Irish word describing fun and entertainment, and this Dublin offers an all-you-can-eat pancake supper, leprechaun road race and the St. Patrick&apos;s Arts & Crafts Festival. This little town is full of Texas traditions with an Irish twist. Join the St. Patrick&apos;s Day party by attending the Dublin City Park Carnival and the 2016 Dublin Pageant, or follow the parade to the "Bulls & Broncos Shootout" ending the day&apos;s celebrations. Dublin, Ireland is celebrating their St. Patrick&apos;s Festival for their 21st year. A multitude of events happens through this lucky weekend in the Emerald Isle such as the City at Play: Funfairs, St. Patrick&apos;s Parade, Irish craft beer & whiskey village and more! Ireland takes their Irish culture with a world renowned representation to audiences from around the globe. These Dublin cities all have one thing in common... They love St. Patrick&apos;s Day! 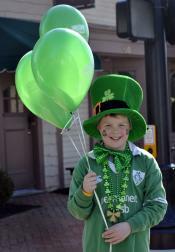 Eat, gather and stay in Dublin, Ohio and become a VIP (Very Irish Person) with our Blarney Bash Package. Join the biggest bash with the most blarney and use #SoDublin to tag all your photos to be featured on our website. See you on St. Patrick&apos;s Day weekend!